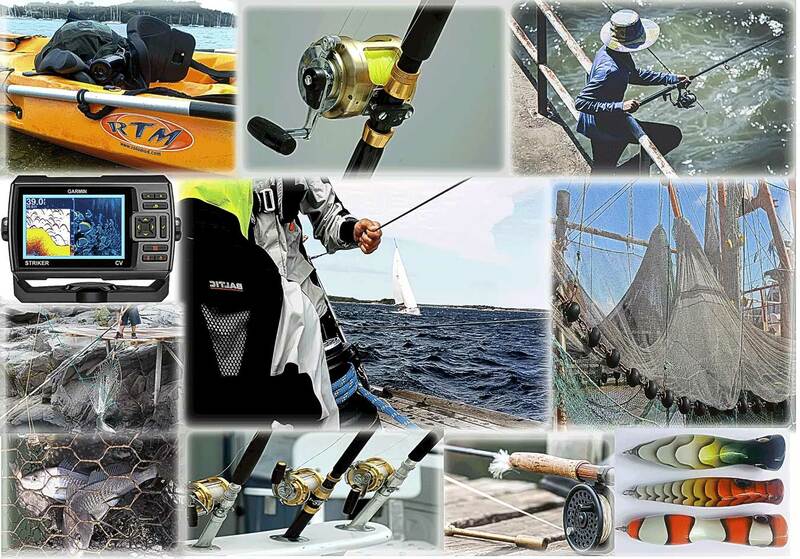 Fishing Mood - Page 2 of 6 - we review fishing equipments! 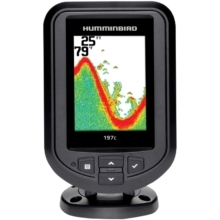 Best Fish Finder Reviews & Ultimate Buying Guide! 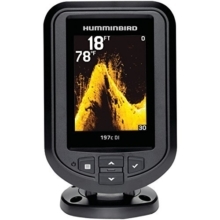 Choosing the best fish finder can be quite challenging given the many models and brands of fish finders available. 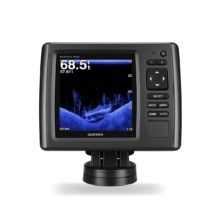 It requires tact and knowledge of the basics of the industry to buy the best fish finder that meets your individual needs and fishing style. 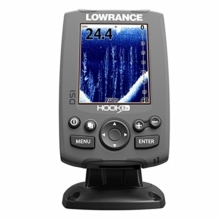 When choosing a fish finder, you should consider the amount of fish you intend to catch. 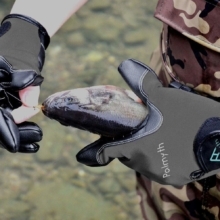 Will the finder help you locate more or less fish? To avoid the hassles faced when buying this great finder, you should read through this buying guide. 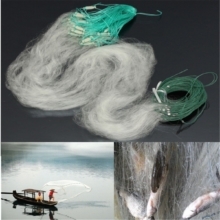 It will enable you to understand more about fish detector features and what to look out in the market. 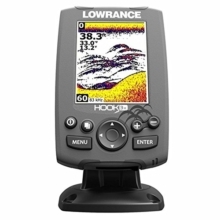 A fish finder is an instrument designed for the specific purpose of detecting fish in water. The finder detects reflected impulses of the sound energy. 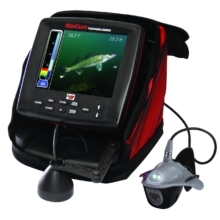 The information about the electronic pulses reflected off the fish is displayed on the screen of the fish finder in graphic rendition. 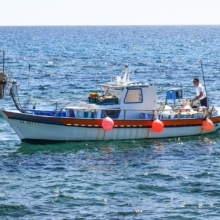 The units of the fish finder also help in measuring the depth of the water, locating the marine debris and the bottom structure. 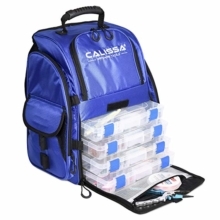 The fish finder can just indicate one fish in the form of small icons with several arches.